The Fire and Safety Company you can trust. 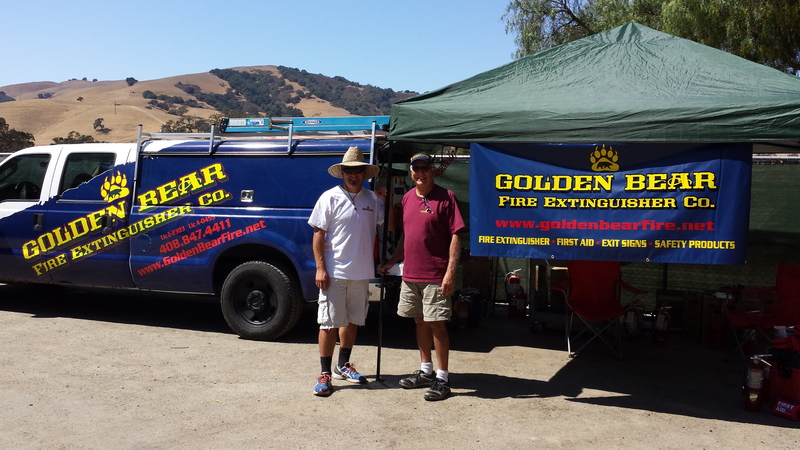 Golden Bear Fire Extinguisher Company is a family owned and operated business since 2004. Is your property or business in compliance with state and local requirements? Do you really know what you’re paying for when required service is performed? Whether you need emergency light service, first aid kit replenishment, or just simply need an extinguisher inspection, we want to be the fire extinguisher company you call first. No job is too large or too small for Golden Bear Fire Extinguisher Co.
Get your Fire & Safety services maintained properly.